UNSURPASSED QUALITY DELIVERED TO YOUR HOME. The Rich Plan is fresher, better tasting Natural meats, Poultry and Seafood. We never add any growth hormones, steroids, chemicals, preservatives, antibiotics, dyes or colorings to our foods. You’ll love our all-natural fully-aged 18-21 days grain-fed, grass finished Beef, Free Range Grade a all-natural Poultry, Super-Select Pork, Sashimi grade Federal Inspected Seafood, and Grade A natural Vegetables or our Organic Vegetables. You can also choose from a full selection of prepared items such as Lasagna, Pastas, Lemon Pepper Chicken, and Chicken Cordon Bleu and More..
SHOPPING WITH THE RICH PLAN IS SIMPLE AS 1.2.3. 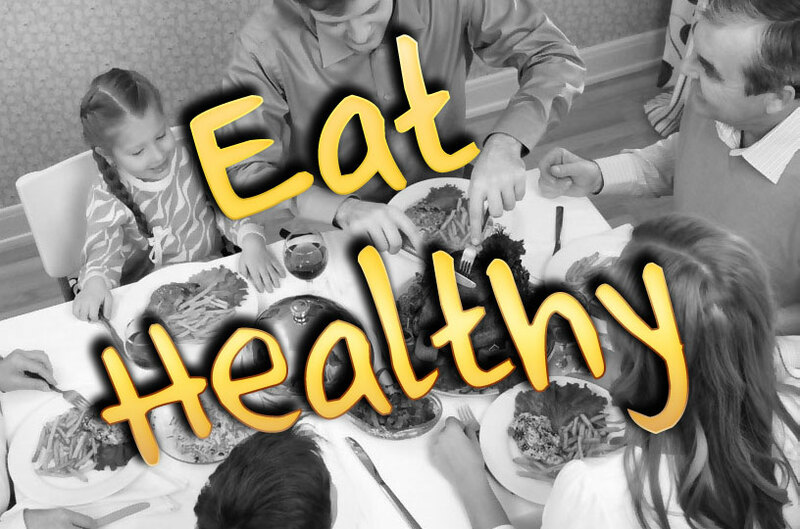 Our team of nutrition experts will provide you with personal menu planning and counseling. This usually takes place at your home for accuracy and to make sure that everything is uniquely customized. 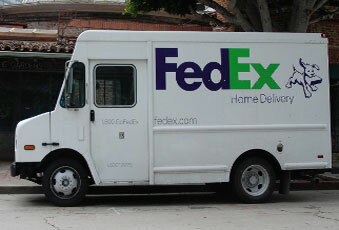 Complimentary delivery to your home is included with every order in our delivery area. 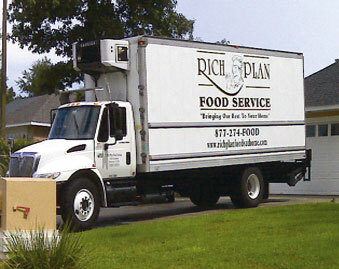 Upon arrival, our courteous, professional drivers will stock and arrange your items for you. The Rich Plan proudly serves these cities and surrounding communities: Pensacola, FL, Ft. Walton Beach FL, Panama City FL, Mobile, AL. If you are outside of these delivery areas, we are happy to direct ship your orders to you at No Charge to your home. 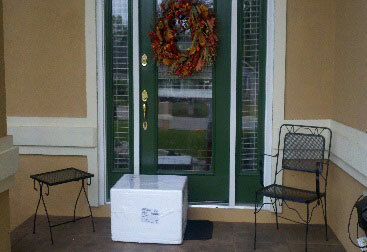 Your items will be delivered to your door via FEDEX in a reusable, insulated cooler, packed with dry ice to ensure your selections arrive in perfect condition. Where do you shop for meats and groceries? 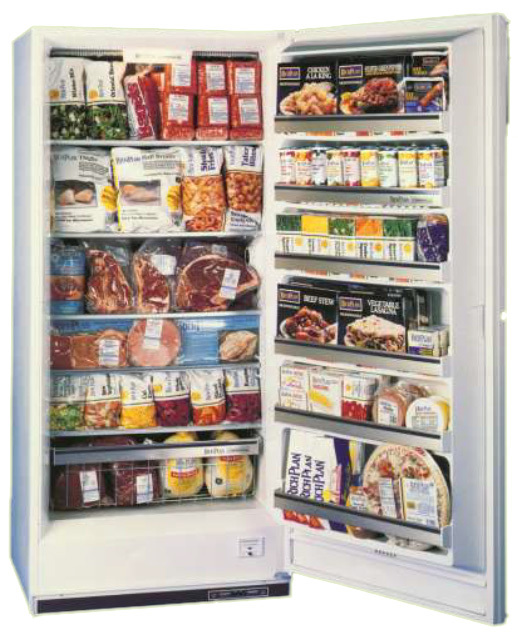 Do you own a freezer separate from your refrigerator? How many nights a week do you cook at home? How did you hear about The Rich Plan? What subject would you like us to provide you with information on?